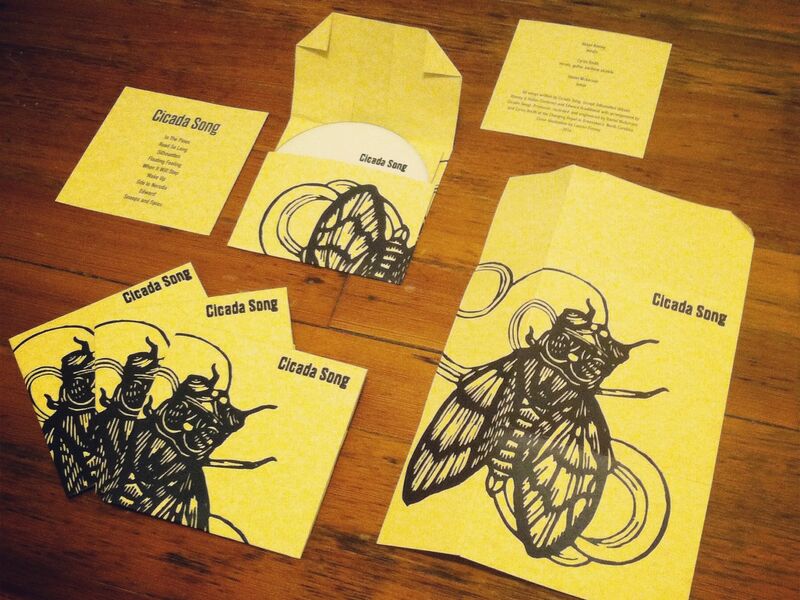 Cicada Song is a songwriting project with Alison Kinney, and frequently accompanied by Daniel Nickerson. Music is available for download at Cowtown Sounds. Cover illustration of pictured album by Lauren Rose Kinney.